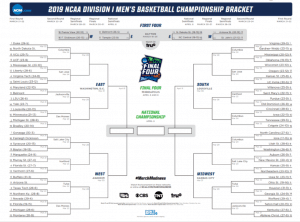 It’s that time of year again in college basketball, where hundreds of hours are dedicated to the filling out of NCAA tournament brackets, pouring over teams, match-ups, records, and trying to predict an outcome for the 68-team field. Did I mention these are hundreds of WORK hours dedicated? Thanks boss! While you may not think about it, you are engaging in a form of mathematical exercise while filling out those brackets. Namely, you are engaging in PROBABILITY, which is the measure of the likelihood that something is going to happen. To take it further, you are engaging in BINARY PROBABILITY, where only two outcomes exist. After all, somebody has to win each game; there are no ties (I’m looking at you, soccer). Binary probability is also something to ponder when investing in securities. That is, if a variable, or scenario, is to occur for a company or an industry, then that company or industry can ONLY do one of two things; there is no middle ground. That is usually NOT the kind of bet an investor is willing to make, even an informed one, and ESPECIALLY if they can’t predict if/when that scenario occurs. Instead, companies that have a non-binary future are more interesting to ponder, because things like cash flow, end addressable markets, capital expenditures, and market environment can all be adjustable variables for the portfolio manager given a set of circumstances. Indeed, a lot of the variables are correlated with each other too, which means you get a whole diaspora of outcomes to ponder. Instead of having “that was good” or “that was bad” as an outcome, the “that wasn’t as bad as expected” outcome could lead to real investment opportunities in the future, provided you think the company or industry can properly recover from whatever ails it. 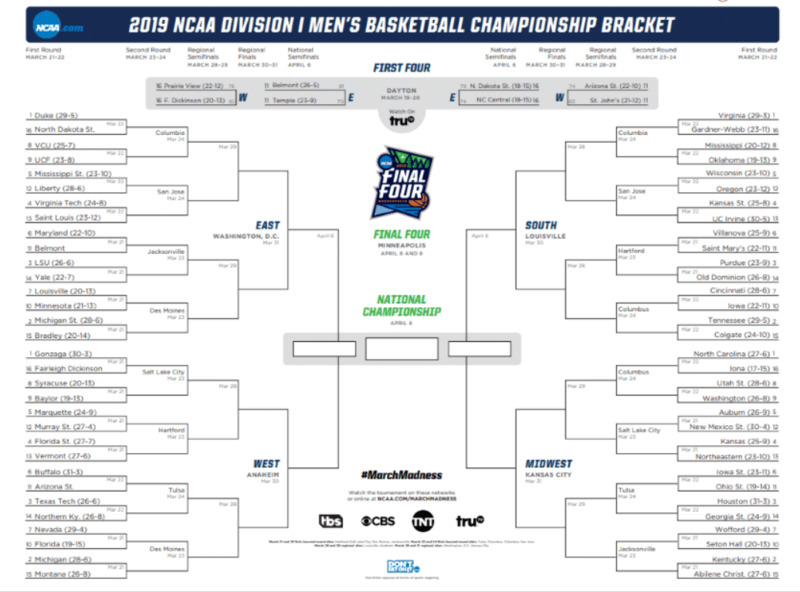 Investing, like the NCAA tournament, is a study in probability; you have to not only know the company as it currently stands, but must understand the outcomes for the company if any variable or threat to the business manifests itself. And even though there is no NCAA tournament set up for how investing works, if only there was a probability where the outcomes were “Duke loses” and “Everybody wins”, because, well, that’s the same outcome! And I guarantee everyone would invest in it, too!